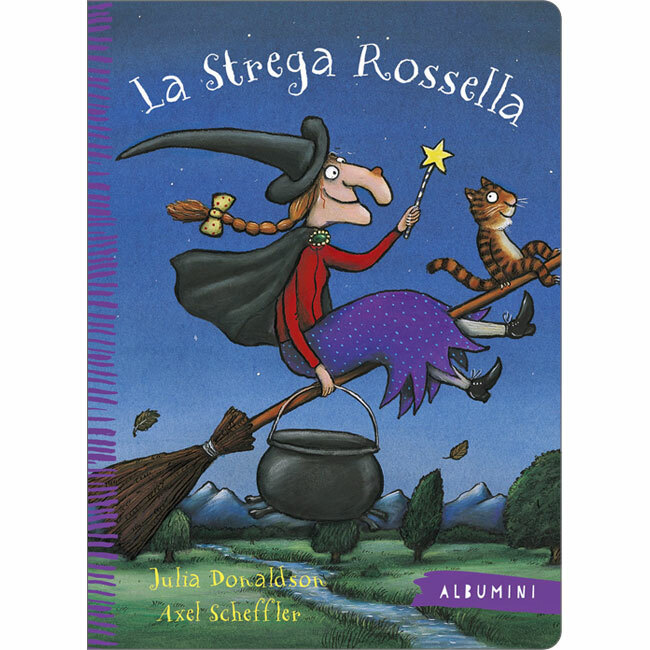 There's always room for one more on the broom... or is there? A witch and her cat fly through the night on their broomstick. All is well until the witch's black hat blows away. In the process of retrieving it, they pick up another passenger, a polite and helpful dog. Next, the witch's hair bow flies off. And then her wand. And then real disaster strikes...the broom breaks!! 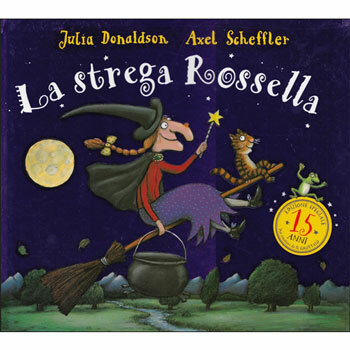 La strega Rossella is written entirely in Italian as it is aimed at native Italian speakers.